Painted wood with cute animals carvings including dolphins, penguins and ducks. All made of bamboo root wood. Handcarved and hand painted by our skill craftsmen. Made to order. Available in various sizes. We are able to make anykind of cute animals for you. Please contact us for further information regarding ordering these wood crafts. See also wooden animals made of wood. Handcarved by Balinese craftsmen in Indonesia. View our catalog of Balinese wood carvings such as turtles, whales, dolphins, birds, frog, snails, komodo dragons, and many other animals. All made of solid wood known as suar wood. To order our wood animal crafts from Indonesia, please contact us by email or Cel/WhatsApp: +628179731022. Wood Carvings Bali. The Balinese are surrounded by Art throughout their live as art is omnipresent in Bali. They make art out of the most basic necessities in their daily lives. How ever artistic knowledge is not commissioned only a special intellectual class but it is open to every one at all levels. Painting, sculpture , carving and music have traditionally been the province of men while woman lead their creative energy into creating wood carvings. In every festival you can see spectacular pyramids of flowers, fruit and cakes up to two meter high .constructed with such love. And adoration that it could be meant for higher being. Word carving is form of working wood by means of a cutting tool (knife) in one hand or a diselby two hand or with one hand a chisel and one hand on a mallet ,resulting in a wooden figure or figurine or in the sculptural ornamentation of a wooden objects. The phrase may also refer the finished product from individual sculptures to hand worked moudings composing part of tracery. 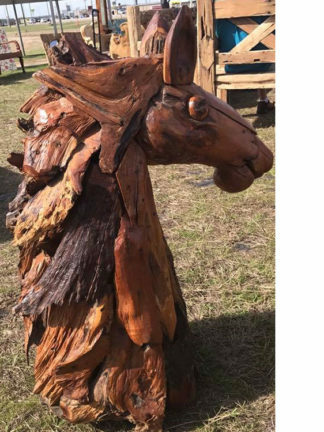 The making of sculpture in wood has been extremely widely practiced but survives much less as well than other main materials such as stone and bronze,being venerable to decay,insect damage and fire. If there fore forms an important hidden element. In the art history of many cultures. Outdoor wood sculpture does not last ;ong in most parts of the world. 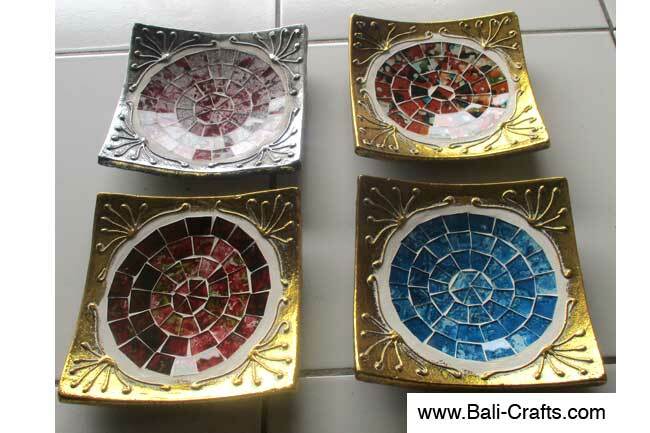 Balinese art is art of Hindu Javanese origin that grew from the work artist since of the Majapahit Kingdom. With their expansion to Bali in the late 13th centuries. The Village of Kamasan, Klungkung east Bali. Was the centre of classical Balinese art . During the first part of the twentieth century. Ubud and it is neighboring villages established reputation as the centre of Balinese art. Ubud and Batuan are known for their painting.Mas for their wood carvings,Celuk for gold and silversmiths and Batuan for their stone carving. Below you will find links to our wooden carvings made by balinese wood craftsmen. 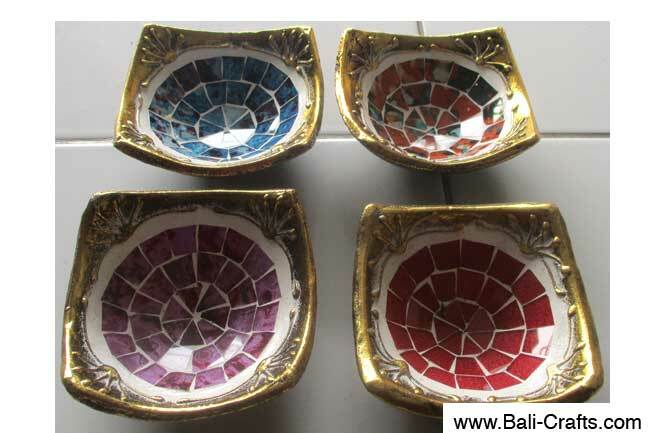 The craft of wood carving has never existed in Bali solely for decoration purposes. In the olden days the fine arts of wood carving and painting were reserved almost exclusively for royal and religious purpose. We offer fabulous range of products most wich stand for their art and brilliance. 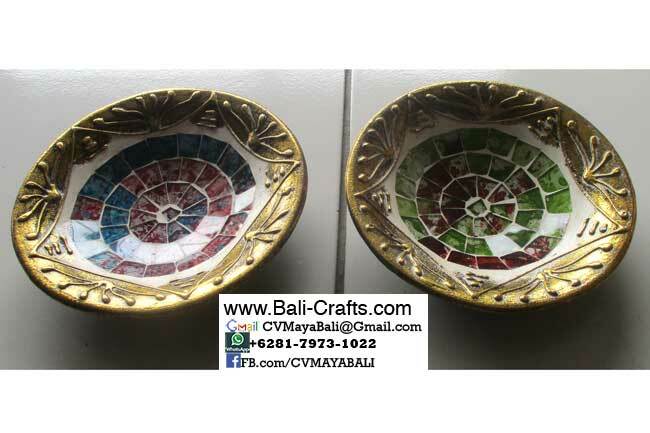 Bali wood carving handicraft specialize in only the highest quality genuine work from the very best of local artist. For whole sale buyers we offer significant volume discounts of many of our items that bring the price down to very low wholesale level. Wood carving handicraft from Bali using very good materials of quality some wood type among others, Ebony, suarwood, mahoni wood, albizia wood, crocodile wood, sandalwood etc. There are many wood carving company sell similar products.but Bali furnish offers you something different. Service is very important thing to us. We provide the top quality of service because satisfaction of valuable costumers is our goal with very affordable price you can get very high quality products form us. More mushroom wood carvings from Bali Indonesia.